Fill up the form below or Call Alicia Yang at 94871896 to view the actual units. 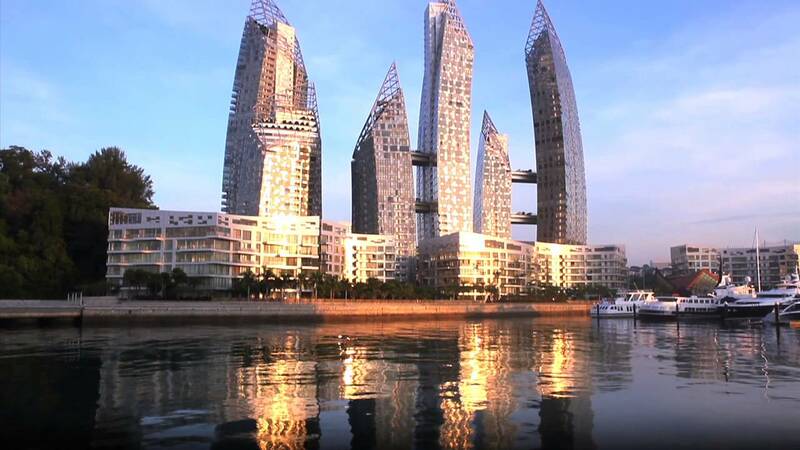 A true icon of modern architecture, Reflections at Keppel Bay’s mesmerising forms epitomises Daniel Libeskind’s world-class designs with his first-ever residential development in Asia. Ascending like a symphony of chords with its soaring towers and low-rise apartment blocks, this veritable masterpiece commands breathtaking views of the sea and city skyline. Taking centre stage is a 100,000 square-feet reflecting pool skirting the 24- to 41-storey towers. A host of lifestyle amenities, such as an Olympic-length swimming pool and a state-of-the-art gymnasium, provide stylish settings for leisure and social gatherings. Within 6 sky towers and 11 fan-shaped villa apartment blocks, you’ll find 1,129 well-appointed luxury homes ranging from 2- to 4-bedroom apartments and penthouses; including an exquisite grand penthouse with 6 bedrooms and an entertainment lounge spanning 13,300 square-feet. Reflections at Keppel Bay, it’s world-class waterfront living at its finest. I am a professional real estate agent. I believe in my commitment to my clients; to address their needs, to take care of their financial well being, to finding them the perfect home.